Two exhilarating championship games won't change Dave Chappelle's NFL stance ... because he's tuned out the league -- and the reason is Colin Kaepernick. Chappelle's been off the NFL since the whole Kap drama began, but when we got him leaving Delilah in West Hollywood, we decided to ask if the lure of another Tom Brady Super Bowl appearance could get him back. Nope. Dave looked at our camera guy and said, "I don't even follow football. 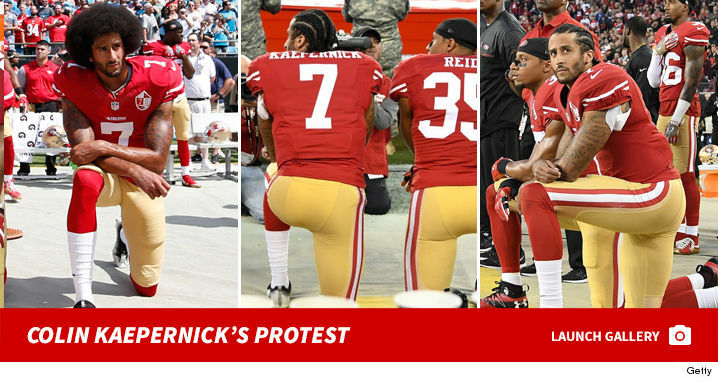 Can Colin Kaepernick kneel yet? Let me know." 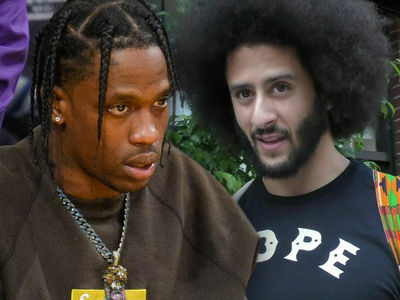 Of course, the Super Bowl is going down Feb. 3 and the halftime show has become a huge point of controversy among celebs ... particularly Common, who has said he wishes Travis Scott wouldn't perform in the halftime show over the way the league has treated CK. 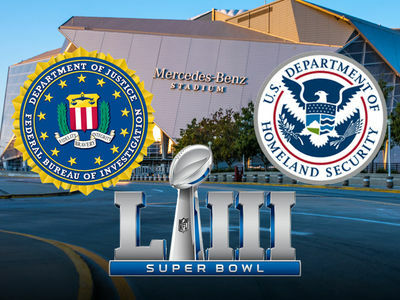 Other stars, including Gladys Knight, see it differently -- in fact, Gladys will be singing the national anthem at the game because she feels it's an opportunity to bring the country together.